Like every aspect of your overall marketing strategy, your content marketing strategy should have two goals: to reach and convert. Therein, however, lies the challenge. How can you develop content that will reach your target customers, engage them with content they will read, and eventually convert them to buy your products and services? Even more importantly, how can you create a strategy that will grow with your business—one you can delegate to trusted employees as you grow? In our content marketing workshops, we teach our clients a seven-point strategy that works no matter what size your business. It will not only help you grow but most importantly, it will grow with you. 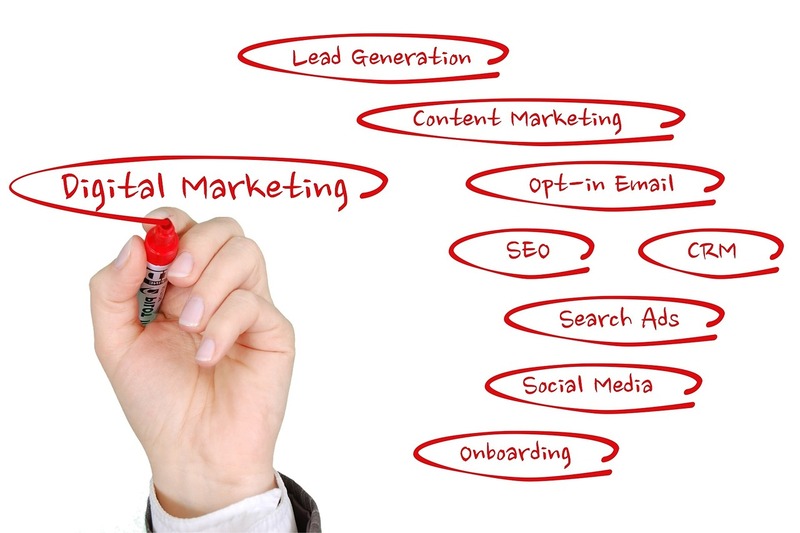 Learn and use content marketing best practices. Develop a mission statement and a business case to provide guidelines for those to whom you delegate content marketing tasks. Create content that reaches all your target customers no matter where they are on their buyer journey. Edit all your content to focus on qualified prospects, with your goal to attract and convert them into paying customers. Find which channels your target customers use—and use those to publish your content. 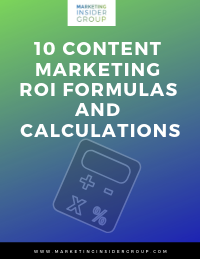 Calculate and track your content marketing program’s return on investment (ROI), and then adjust your content marketing strategy to prioritize those methods that produce the best ROI on content marketing. Define and document your mission: Even though you might know instinctively what your content marketing strategy should include, you need something documented to guide those to whom you delegate tasks, as the Forbes Council’s Elyse Flynn Meyer points out. That strategy should include the “what” and “why” behind your mission. Every piece of content you publish needs to focus on your mission. Learn to edit out those pieces that don’t. Document your mission—and see to it that every staff member knows it. Designate a staff member to be accountable for your content marketing strategy’s success:When you start out, that person might be you. As you grow, you might want to delegate your content to a digital content marketing agency or to a chief marketing officer (CMO) and his or her staff. Spell out your expectations in writing so that your content marketing agency head or CMO can better focus on the tasks that will best achieve your goals. Publish content consistently on a channel your company owns: Social media and other distribution channels can change their rules on a whim. Not only that, but they sometimes fold. Remember MySpace? If you had invested all your content marketing into that content marketing platform, you’d be out of luck. Create email lists, subscription services, and blog posts on company-owned platforms and use third-party channels for supplemental distribution. That way, you can concentrate on your business, not the comings and goings of Silicon Valley’s latest darlings. Map your content to your customers’ buyer journey: Design each piece of content you publish to reach specific customers at a given spot along their buyer journey. For example, a customer who’s looking for a DIY solution to his or her problem might want a checklist or a how-to video. Someone who’s actively considering purchasing your goods or services might want to read over some case studies about how you’ve helped others succeed—or an in-depth white paper that provides a detailed solution to one of their challenges. Distribute your content on both social and paid channels: Most of today’s social media platforms have incredible analytics that you can take advantage of to discover—and target—those most likely to buy from you. Keep them informed at the places they’re most likely to hang out on social media. On the other hand, create opportunities for your customers to interact with you on a deeper basis, such as blog posts, email subscriptions with unique insights targeted at solving their problems, and paid subscription services that publish content whose worth way exceeds the cost. Focus on your content subscribers: When someone takes the time and effort to subscribe to your content publications, that means your content is something they need to make their lives—or their business—go more smoothly. Discover their biggest challenges and publish content that meets those challenges effectively. Track, optimize, and report your content marketing efforts: Without a way to track whether your strategy is effective, you’re wasting every dollar, every moment you spend on content marketing. Get the jump on your competitors and boost your bottom line with a tracked and well-documented content marketing program. Chances are, you’ll be in the minority. As Meyer points out, only 37% of all B2B content marketers do this. 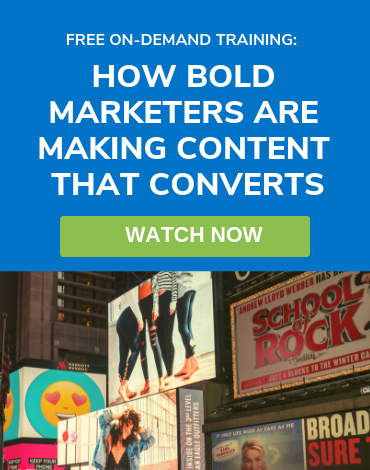 It’s a stunning statistic—yet one you can leverage when you document which facets of your content marketing strategy actually produce results. Grow your content marketing strategy into maturity when you leverage content marketing best practices to their fullest potential. Creating customer personas—brief portraits of your most likely customers—is just the beginning of your customer-focused strategy. Discover your customers’ intent and interests to dig into the topics, types of content, and preferred publications and to get a better grip on their needs. What topics would you like our content to explore? Getting a feel for their needs through some suggested topics will help your team brainstorm new ideas for posts. Even more importantly, you will be producing content your customers need—not content your writers and video producers think is clever. What types of content would you read and share? Your customers’ answers to this question are the key to unlocking shares—a key component of growth in your potential customer base. You can advertise all you want—but shared content from a trusted colleague is marketing gold. What channels do you use to access content? Delve deeply into what sources your target customers regularly access. If they’re rarely on Facebook except to catch up on the latest family feud, it won’t do you much good to publish problem-solving content there. Perhaps they scan through their email inbox to find helpful content. Whatever channels your customers prefer, prioritize these channels when you publish—and you’ll enjoy increased success. You’d never start a journey without a map—or at least a fully functioning GPS device. Think of your mission statement as a GPS for your content marketing. To create your statement, define your audience, the one topic that defines your expertise, and the value your target customers will get from that expertise. Define your audience: Use data analytics from previously published content, as well as surveys and other analyses of your current customer base to determine the characteristics of your target audience. Are they mostly engineers? Homemakers? Dog trainers? Learn who they are, and you can better determine what they want. Define your signature topic: What do you do best? If you do several things well, choose the topic that best addresses your target customers’ needs. Define your topic’s value to your target customers: For example, if you’re an engineering software company, the signature topic might be “better ways to save time and effort through leveraging design software to its full potential.” If you sell baby care products, homemakers might appreciate ways to save money by getting more use out of a single product. Whatever it is, define it. When you narrow down your audience, signature topic, and its value to your customers, you can create a mission statement that is specific to your customers—one that brings them the highest value for the time they invest in digesting it. To fulfill your mission, you need to provide a place where your customers can access your content easily. This digital destination needs to provide a user-friendly experience that will guide your customers quickly to the content they need. List the categories you cover on the top of the webpage: Define the categories in plain English in easy-to-read fonts. Provide a search box to help them find what they need quickly. Publish articles and blog posts with publication dates and author names: If a customer needs time-sensitive information, they’ll want to know the date of the article. Similarly, if a particular author provides specific insight into a subtopic that interests a customer, an author’s name will help them find that author’s articles. Use strong visuals to keep readers’ interest: Don’t fight the attention curve. Go with it—and provide visuals that hook readers and keep them on the page. Highlight top posts to boost engagement: If an article is performing well, make sure it appears at the top of search results under that topic. That way, it will get even more traffic, driving its appearance in general search results in Google and other search engines as well as on your website. Use social sharing to spread the word: Make it easy for readers to share your content with colleagues and friends. As you grow, you’ll need to define which staff members bear responsibilities for which tasks. Avoid jargon and stick to easy-to-understand descriptions of each person’s duties. It all rises and falls on leadership: Look for someone who both produces effective content and who also has leadership qualities. Appoint them to be your managing editor. Manage your community: If you have the resources, appoint someone to manage the readership—someone who can reach out with a listening ear. Own your analytics: Find a great number-cruncher who not only can analyze but who can provide you with the insights these numbers provide. Design gurus: If visuals are the key to maintaining interest, you need a skilled design pro to create pages that not only provide great content but which showcase that content in a dazzling, user-friendly display. 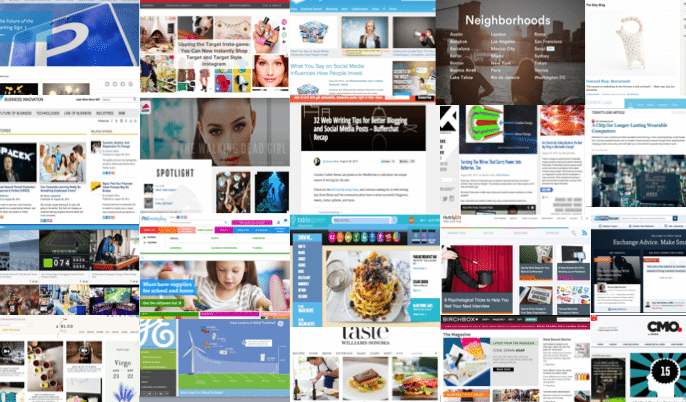 Curation: If you’re a smaller company, your managing editor can choose which posts to publish and when. As you grow, your editor might need an extra hand to sift through all the contributions to find those that will best help your customers find what they need to solve their problems. Content providers: Depending on your company’s size, you might have a variety of in-house content providers, including copywriters, video producers, graphic designers, and others. These days, most companies prefer to outsource this work to a content marketing agency so they can focus their staff needs on personnel skilled at what the company actually produces. SEO and paid media professionals: Search engine optimization and media production has become so specialized that only the largest companies can afford to hire the finest SEO and media producers for their in-house team. Most companies find that outsourcing to a specialized agency will produce better results for less money. Start with your customers’ questions. Next, identify which types of content and topics will best answer those questions. Create an editorial strategy that puts that content to work in a calendar that provides those answers when they need them. Recycle previously published content to get maximum leverage out of every piece of content. 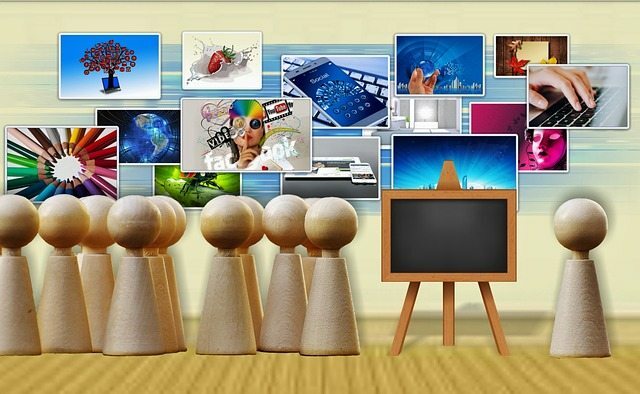 For example, when you give an executive presentation, share that knowledge with your customers through SlideShares. Just published a white paper? Create an easily digestible series of blog posts from the information in the white paper for potential customers that aren’t quite ready to read a detailed, highly technical white paper. Curate others’ content to produce insights of your own. Just like recycling and reusing raw materials and equipment, get the most out of your content marketing investment with creative recycling. Dig deep into Google Analytics and your customers’ in-person questions to define and address the topics they want to learn about. Find out what questions they’re asking each step of the way. Learn what they’re reading. Look at what they share on social media. From those questions and the reading list data, choose which ones fit each stage along your customers’ buying journey. Next, target content that addresses those questions and concerns to buyers on each stage. When you plan your content to each stage of the journey, it will create a logical flow of information that builds trust, positions you as an authority, and eventually triggers more sales. The film industry spends up to 60 percent of its budget on distributing its content. Businesses should do the same. If you’re a startup, learn to leverage free resources you can use to distribute content through channels that reach the right customers. Google Analytics and most social media platforms have data analytics that are free to use. Learning how to use them, however, takes time. If you have more time than money, it’s time well spent. Look at the results each piece of content rakes in on each distribution channel—and plan future content distribution from those data. First, define your business objectives. Begin with the objectives you defined in your business case, and then look at the data to see if your content has reached those objectives. 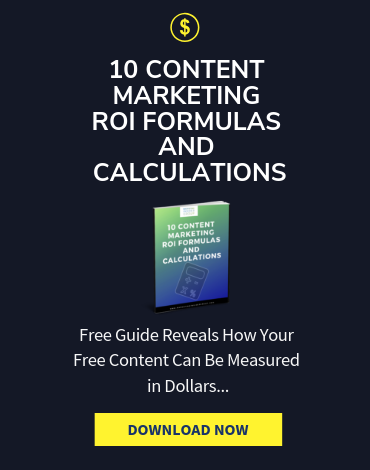 Measure your reader engagement, conversion percentages, and how well you retain customers that wouldn’t have found you were it not for your content marketing. Use a chart like the following to track your key performance indicators (KPIs). 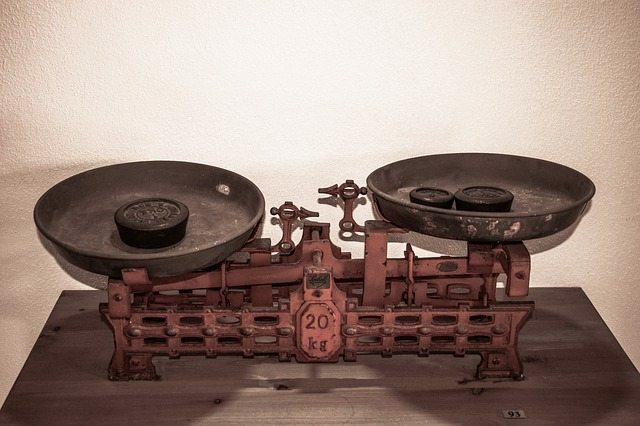 Measure KPIs over time: Even if you’ve hit the jackpot with a couple of viral pieces out of the box, it’s a better idea to look at your content’s KPIs over time. It will give you a more accurate picture of your reach and conversion. Track engagement as well as your conversion rate versus your total spend. Create a content marketing roadmap: After you see how your content performs over time, you can create a roadmap for future content distribution. Look at what keywords you want to focus on. Plan to create content that helps you rise in the search engine results–content that brings in more conversions and revenue. 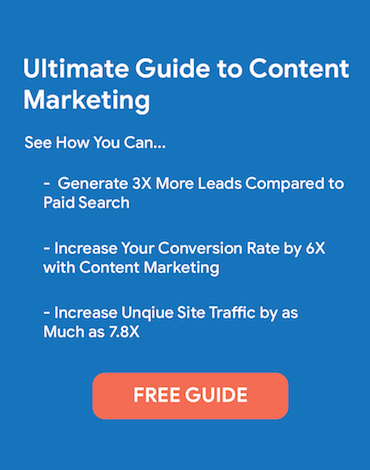 For an interactive planning guide and checklists to help you develop your content marketing strategy, use our user-friendly content marketing strategy workbook. It will lead you through each step—just like you were at one of our live events. Download your workbook today.